 Costs - Dhammanikhom Vipassana-Meditationszentrum e.V. According to the Buddhist tradition of Dana (= generosity, giving) the participation in the courses is free of charge. There are no fees for the teaching, the facilities and the meals. There are no suggestions for donations. The teaching shall be freely available for anyone, irrespective of their financial background. All arising costs are covered solely by voluntary donations. Persons, who have experienced the benefits of the meditation practice and who wish to maintain and support the offers in the future, can give a donation according to their own wish and possibilities. In this way the courses are a gift from other meditators, previous participants and general supporters.